Pfc. 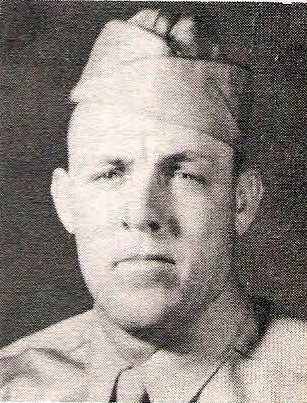 Jesse T. Cox, son of Mrs. M.A. Cox, Olney, husband of Eileen Bush, attended Haskell High. Entered Army, 1944, trained at Ft. Bliss, Texas. Served in USA. Discharged, 1946.